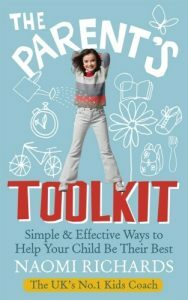 My first book, The Parent’s Toolkit is written for parents to help their children successfully navigate childhood problems and grow up into happy, confident and resilient young adults. 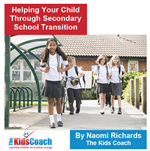 Aimed at parents with children aged 6+ it is divided into the most important areas of a child’s life such as friendships, sibling relationships, secondary school transition, self-esteem, confidence etc. 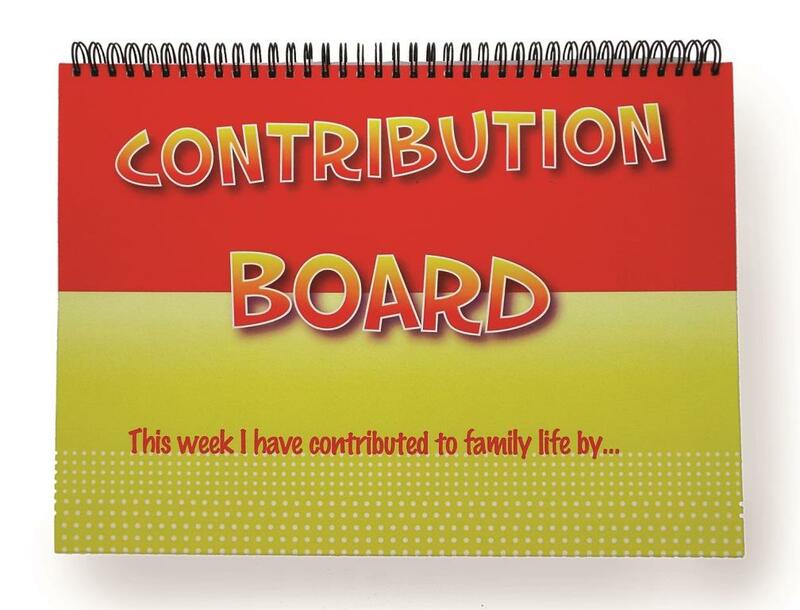 Within each subject area there are tools and activities that parents can use with their children. 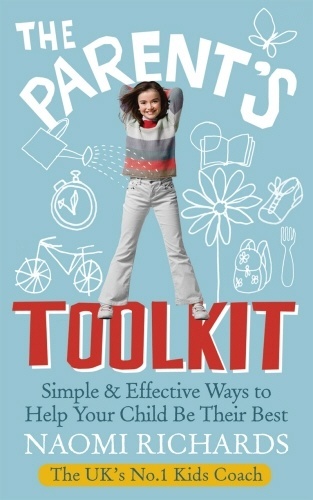 It is a creative parenting book that teaches children positive self-talk, simple problem-solving techniques, how to make and keep friends, how to raise self-esteem and gives parents specific advice as to how to hone their own listening and coaching skills. Find out more and read reviews…. 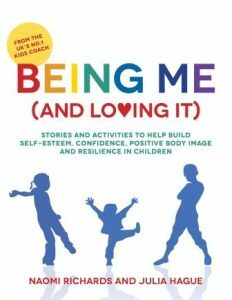 Being Me (And Loving It) is my second book and it is a collection of 29 stories & over 100 activities to help build self-esteem, confidence, positive body image and resilience in children. It also helps children with friendship issues, peer pressure, puberty, body image and an understanding of social media. 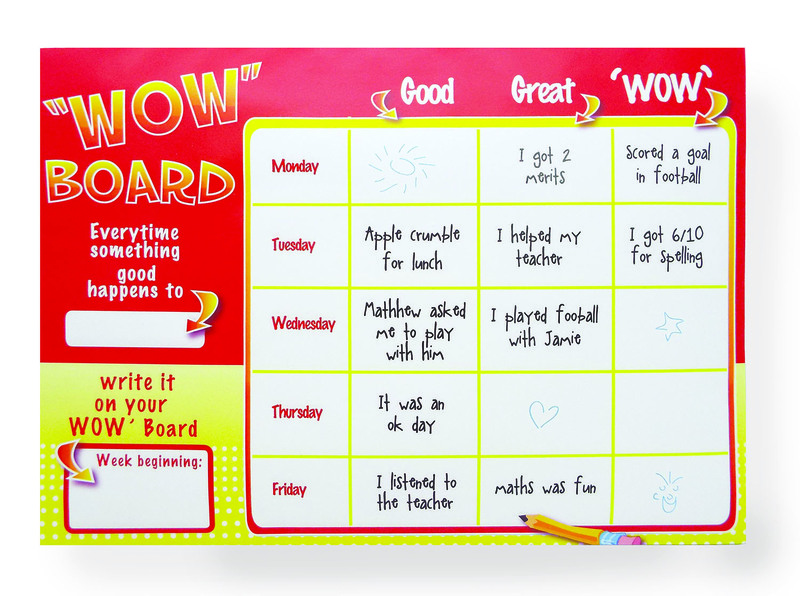 Suitable for use with children aged 5-11, it can also be used in PSHE lessons in schools as well as at home. 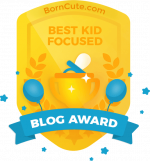 Each story focuses on one prevalent issue that children face and has a host of activities and discussion points that parents can use with their child. When used by educators, youth workers, school counsellors, pastoral care teams and those delivering PSHE lessons there is guidance on how to introduce each topic and story, learning outcomes as well as pre and post-lesson exercises. 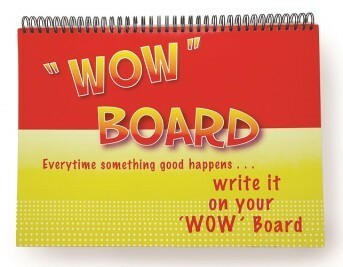 It can be used with one child or the whole class. 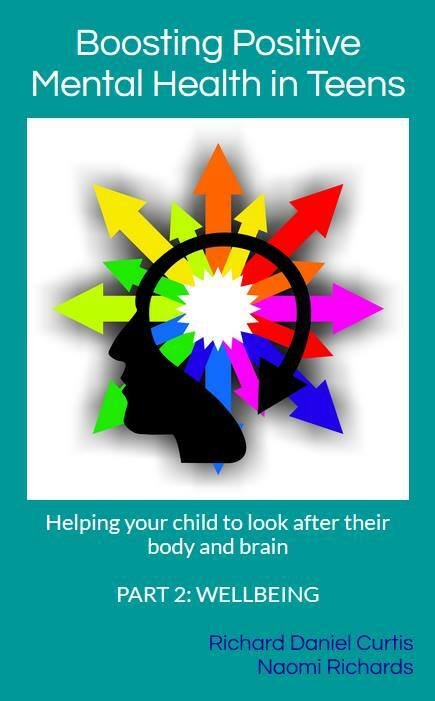 If you need a sharp burst of ideas to help you deal with issues that your children are facing then check out my mini ebooks for help and advice delivered in an easy-to-read, bite-sized format.